- Segment 1: Verizon Center health violations, Leonsis promises, and Wizards news. 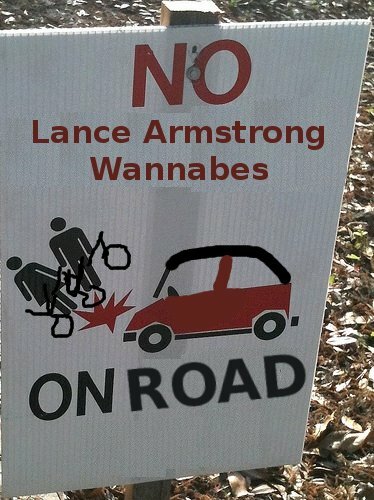 Can this be made into a sign for actual roads and Lance Armstrong wannabes? Miguel Jimenez has the best shot of The Open. Bill "Spaceman" Lee won't shed a tear over the passing of Steinbrenner. Morning Roundup: Strasburg gets it Dunn, Patterson is Grand, Is there a crack in the Wall? Strasburg will start fist game following the All-Star break. Strasburg - Beyond Baseball from Rocket 1124 on Vimeo.